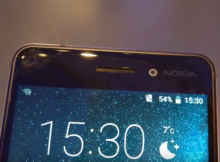 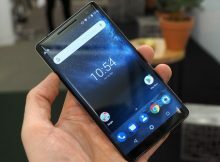 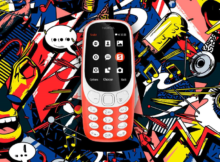 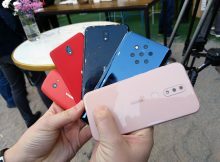 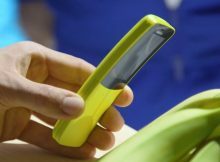 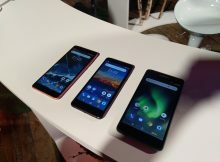 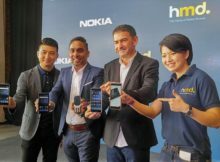 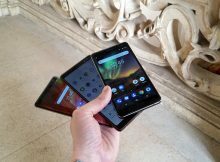 We had a chance to do short hands-on videos of the latest Nokia devices that HMD Global announced at the #GetSmart event held at Barcelona just before the MWC19. 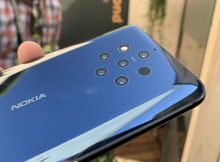 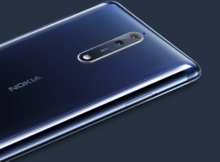 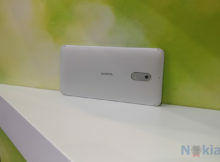 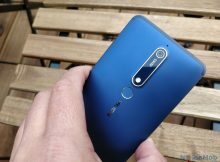 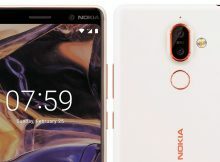 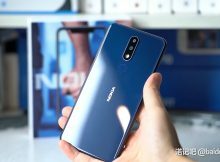 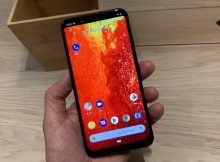 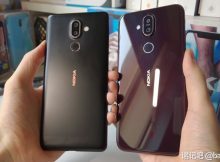 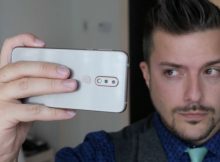 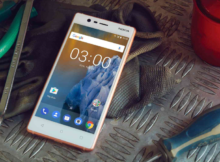 Nokia 7.1 Plus… sorry, Nokia 8.1 was launched at the Dubai #ExpectMore event, and first hands-on videos and photos taken with the 8.1’s 12MP camera were released. 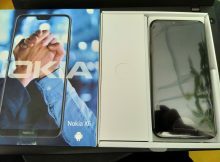 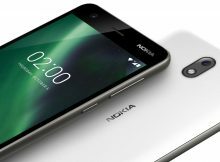 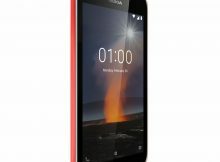 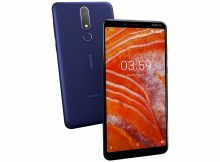 Nokia X7 could easily become the most desired midrange smartphone, not only by Nokia aficionados but by many other smartphone users as well. 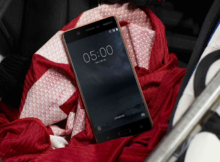 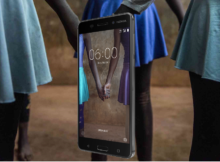 The official Nokia 8 event was a big flop but the device sure wasn’t.